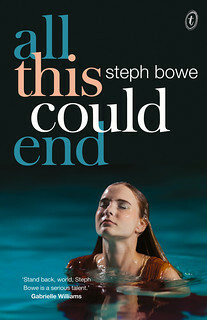 Steph Bowe: Rebecca Stead and Simmone Howell praise my book!!!!! Rebecca Stead and Simmone Howell praise my book!!!!! OH MY GOODNESS OH MY GOODNESS OH MY GOODNESS. Look! These lovely authors that have said nice things about my book! Isn't it AMAZING?! 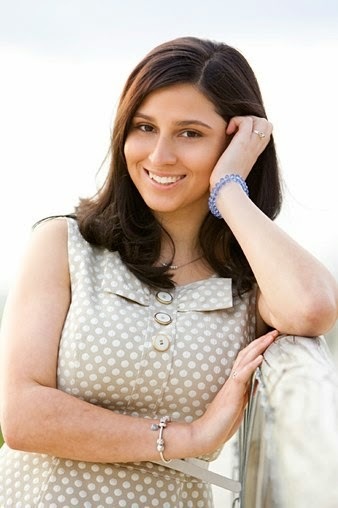 "Beautiful and fresh, Girl Saves Boy is full of the absolute truth—life is complicated. I could not put it down." 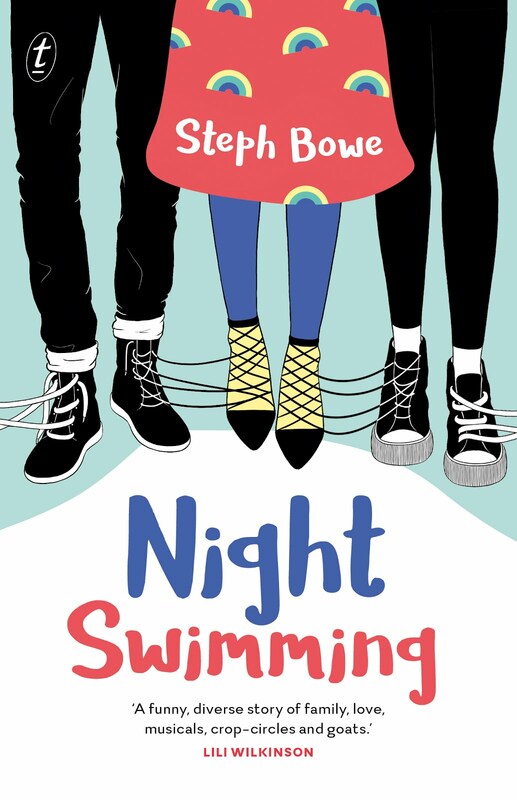 "Steph Bowe’s debut is charming and quirky and heartfelt enough to make you catch your breath when you least expect it. 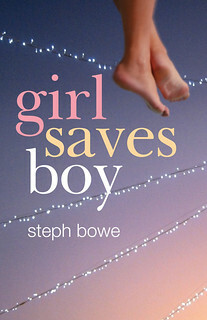 Readers will adore Girl Saves Boy and I can’t wait to see what comes next."